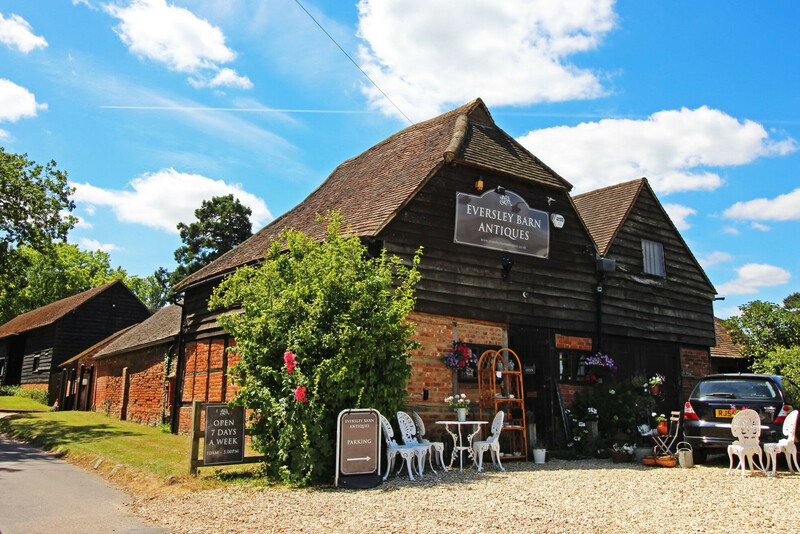 As one of the most trustworthy Yateley letting agents, we are dedicated to make letting your property as simple and stress-free as possible. 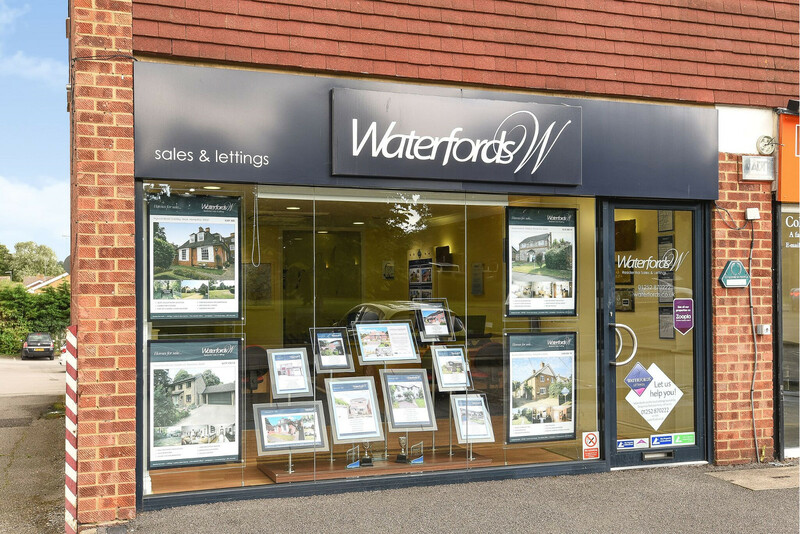 We provide a high standard of service that is unrivalled in the local area, proven by our 5 star customer service rating from both landlords and tenants. Our experienced ARLA qualified lettings agents in Yateley are dedicated to offering landlords a simple and professional service, meeting not only the needs of landlords but also satisfying their tenants. 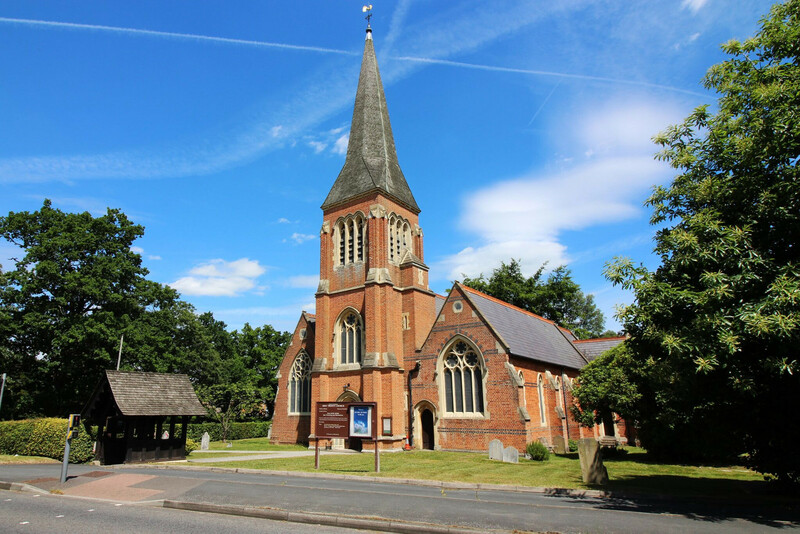 Request an accurate rental valuation on your property and begin promoting it to a variety of tenants looking for a home in the Yateley area. We are always available to explain any part of the letting process that you need help clarifying, offering expert advice along the way. 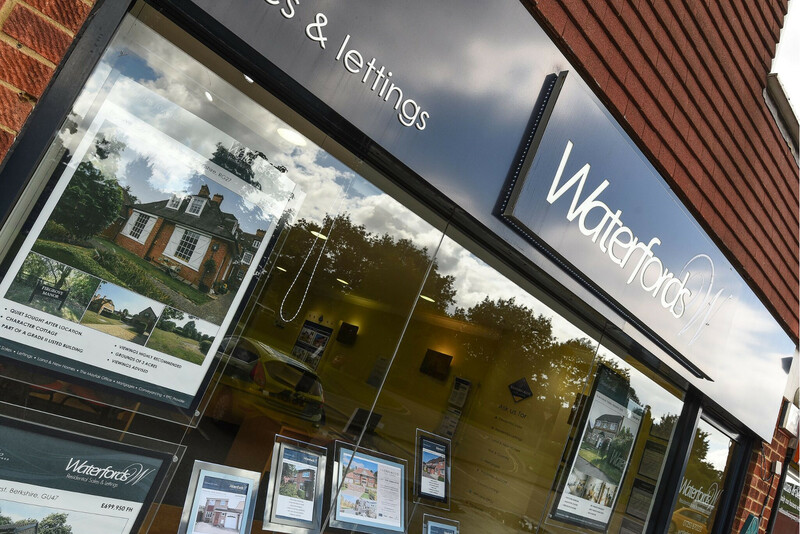 The Yateley Lettings office of Waterfords specialises in the letting of homes in Yateley, Eversley, Blackwater, Darby Green, Hawley, Sandhurst and Finchampstead and surrounding areas. 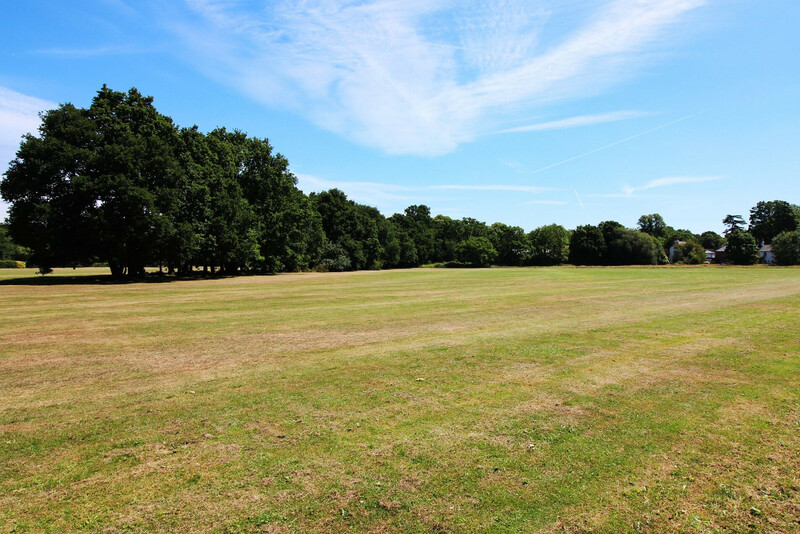 The Yateley lettings team specialise in the letting of homes in Yateley, Eversley, Blackwater, Darby Green, Hawley, Sandhurst and Finchampstead and surrounding areas.